We Think On Our Feet. 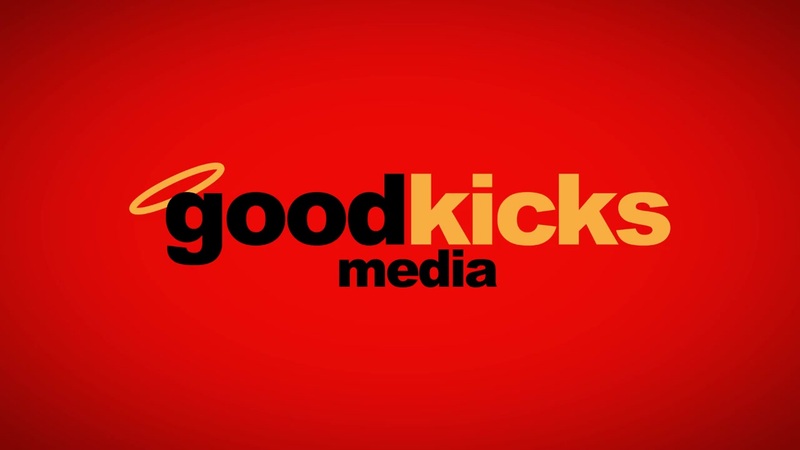 Good Kicks Media is a high-octane team of producers, writers, directors, editors, and designers that’s produced thousands of hours of media: from a smash hit comedy series, to thoughtful documentaries, to campaigns for top brands, agencies, and networks. You see us on your phone, your flat screens, in Madison Square Garden. Give us a platform and we’ll kick it.